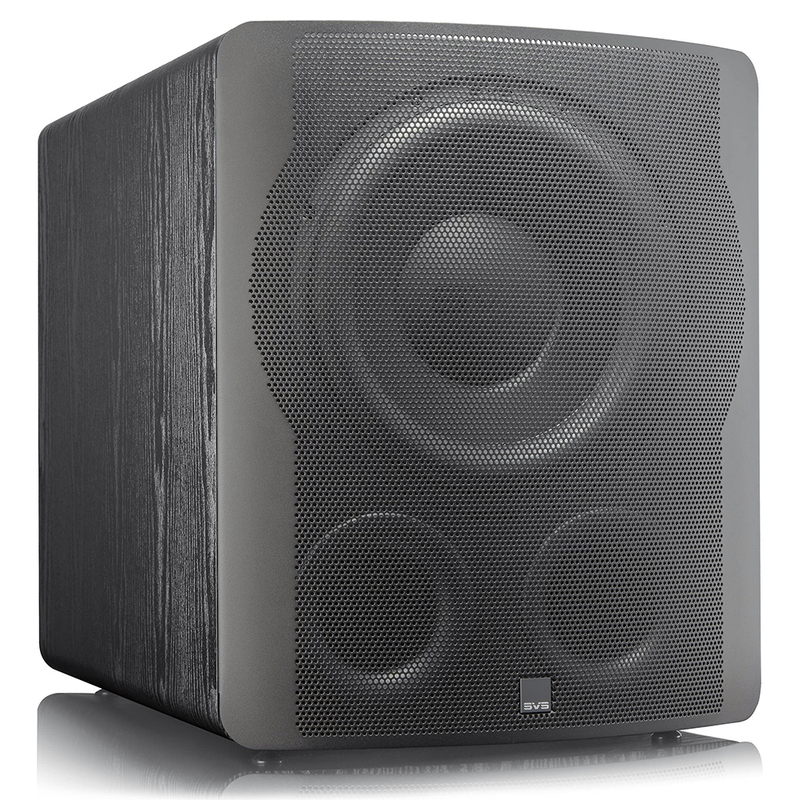 Earth-shaking output, subterranean low frequency extension, crisp speed in transients and pinpoint control, the PB-3000 delivers reference Sub Woofer performance at a breakthrough price. Features all-new, first-ever 13-inch high-excursion SVS driver and 800 watts RMS, 2,500+ watts peak power Sledge Amplifier with fully discrete MOSFET output for crushing bass below the threshold of human hearing without sacrificing refinement. 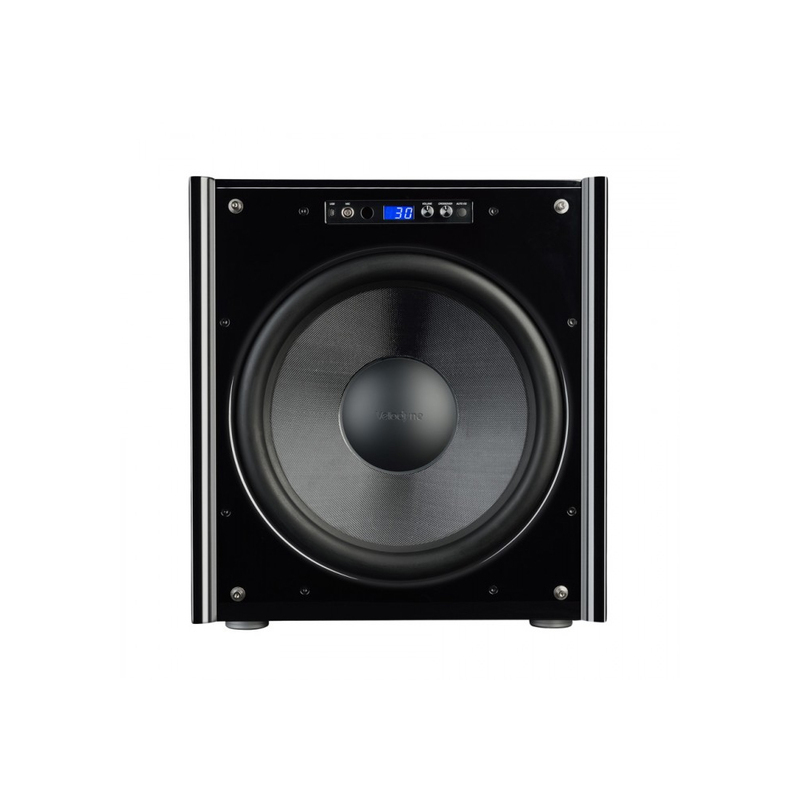 The PB-3000 is the first SVS Sub Woofer optimised with dual ports for maximising airflow, driver motion and amplifier power, while eliminating the potential for port turbulence. 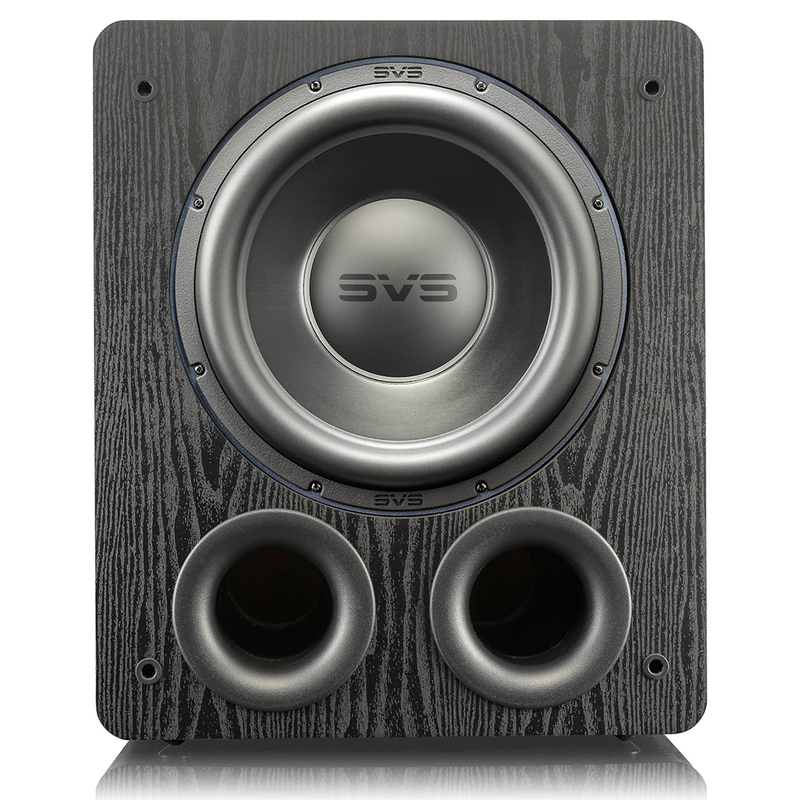 Featuring technology from the SVS 16-Ultra Series and 4000 Series, winners of nearly every industry and media award as the top Sub Woofers worldwide, the PB-3000 unleashes breathtaking output and extreme low frequency extension with pinpoint accuracy and control. The newest ported cabinet SVS model combines the most sophisticated SVS Sub Woofer technology ever developed with trailblazing innovations to set a new standard for Sub Woofer performance. Long-throw parabolic surround and proprietary injection molded gasket ensure longevity and allow extreme excursion for room-energising bass. 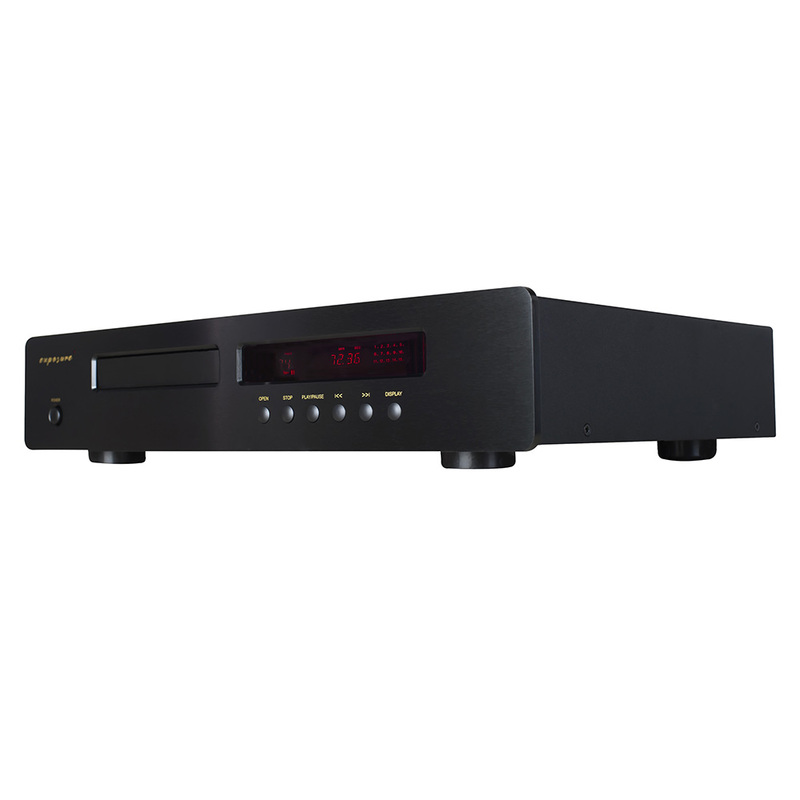 Sophisticated 50Mhz High Resolution Analog Devices Audio DSP is the most advanced digital processor ever used in a Sub Woofer and maintains pinpoint accuracy and pristine sound quality through advanced in-room tuning, optimized frequency response curves, powerful DSP controls and more. 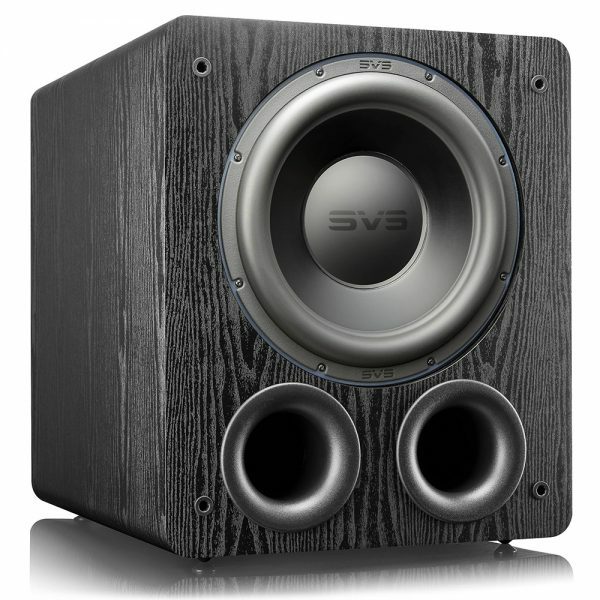 PB-3000 is the first SVS Sub Woofer optimised with a dual port cabinet design for maximizing airflow, driver motion and Amplifier power, while eliminating potential for port turbulence. Foam port plugs come standard with the PB-3000 and allow for variable port tuning. 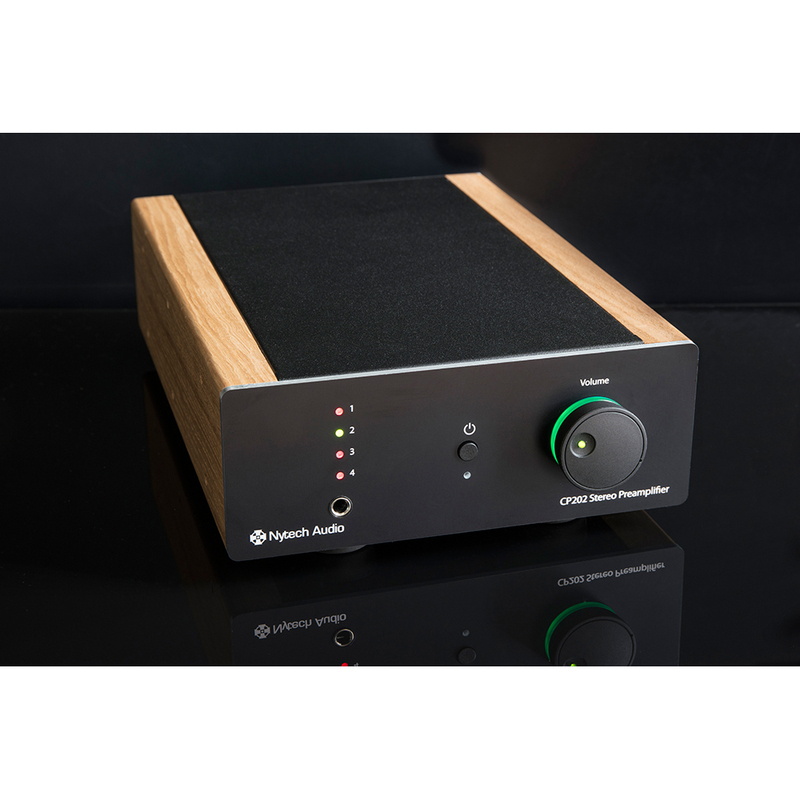 Each response curve for the two port tuning modes (standard and sealed), is fully configured to the respective mode to achieve balanced and accurate low frequency response. 3000 Series Sub Woofer app is the most convenient way ever to control volume, access multiple DSP functions and program custom presets for one-touch tuning optimised for music, movies, gaming and more. Adjust crossover frequencies, a three-band parametric EQ, polarity, room gain and more from your favorite seat. The SVS Sub Woofer app also allows advanced customization so you can name your subwoofer for easy preset switching, choose the subwoofer standby mode and reset the Sub Woofer to factory settings. Bluetooth connectivity allows full control, even when the Sub Woofer is out of sight and bi-directional feedback shows adjustments in real time on both the app and rear panel Sub Woofer interface. Double-thick MDF front baffle and extensive internal bracing in the acoustically optimised PB-3000 Series cabinet create a resonance-free environment that serves as a blank canvas for uncompromised Sub Woofer performance. 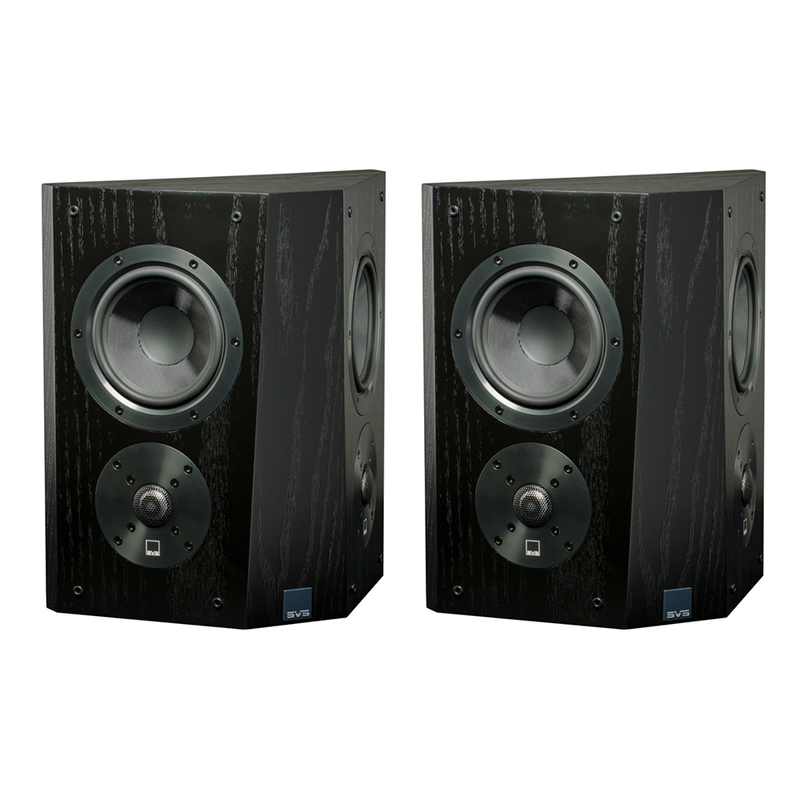 Acoustic insulation eliminates all coloration or resonance from the cabinet, even when the deepest low frequencies are played at reference volume. Includes protective, non-resonant steel mesh grille and custom elastomer feet for reducing noise artifacts within a room. All-new High density FEA-optimised cast aluminum basket provides unequaled levels of rigidity, tensile strength, and energy transference available from a Sub woofer. All new 13″ 1050 Aluminum vented cone ensures a light, rigid, and neutral radiating surface. 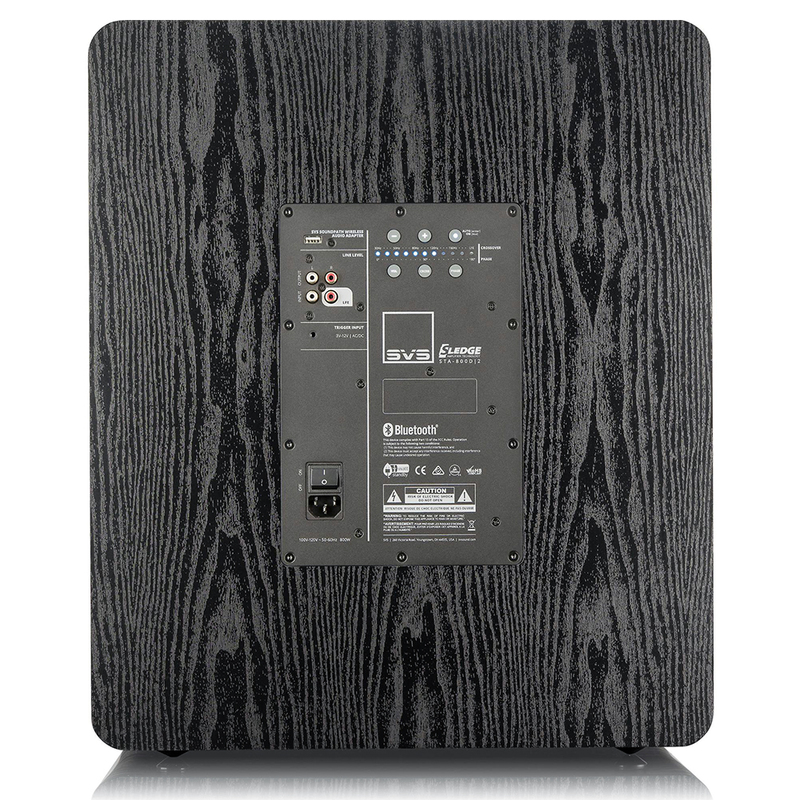 The most powerful and flexible Bluetooth controlled Sub Woofer DSP app, works with both iOS and Android operating systems. Unique bidirectional feedback shows adjustments in real time on both app and Sub Woofer interface.